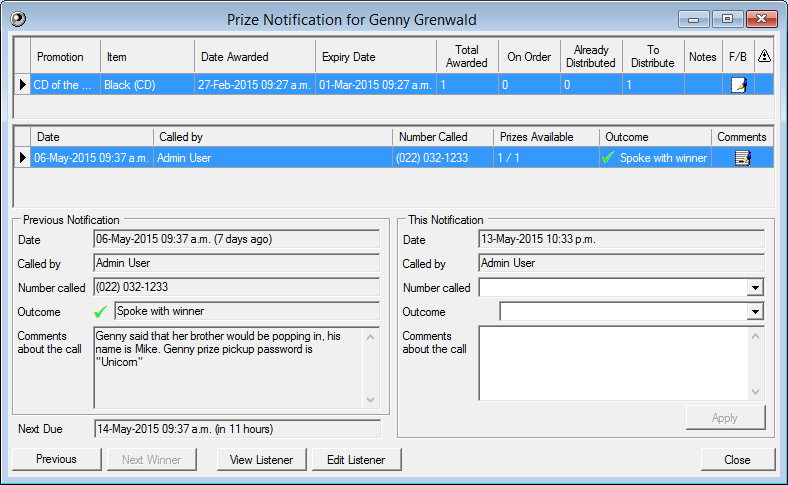 Listeners will appreciate the additional added value “customer care” contact that staff provide by using Prize Notifications. 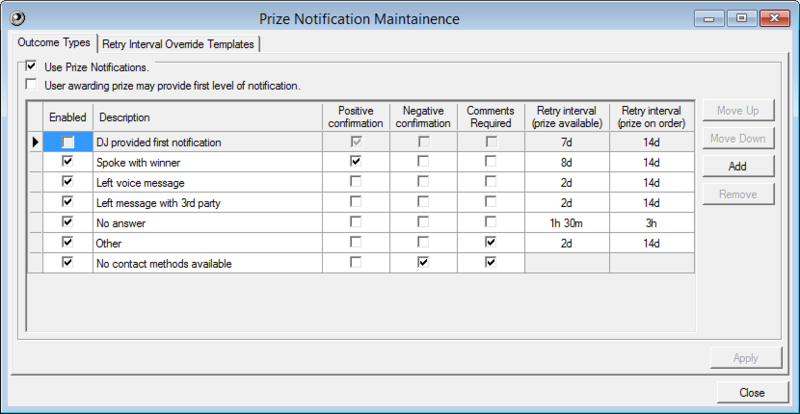 Prize Notifications functionality means staff are fully aware of which Listeners need to be contacted about prizes. The ability to reference historical notifications, with the listener, can also be useful. 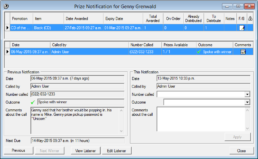 Create notification lists and prioritise calls based on the needs of, who needs to be contact first. LinkStudio has configurable rules which help to automate processes. This in turn helps to reduce human error, while providing consistency when communicating with prize winners.